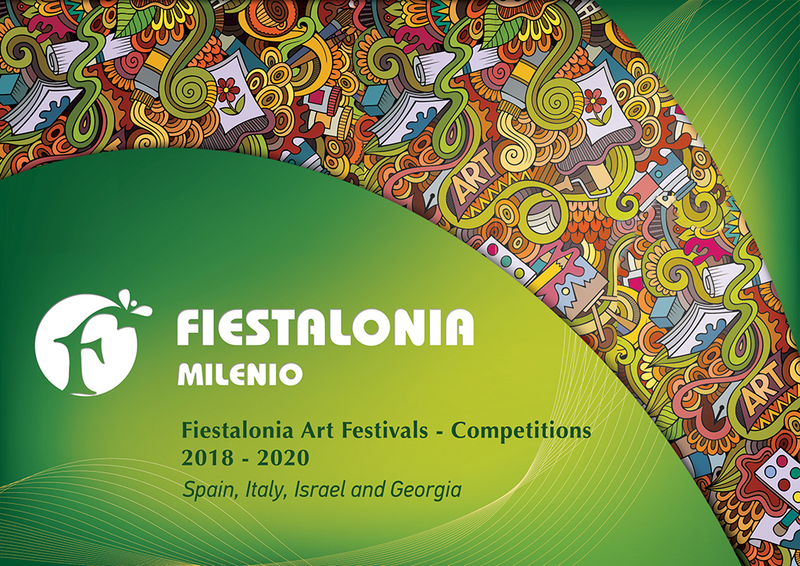 The international festival – competition BlackSeaFest will be held in the city of Batumi – the tourist capital of Georgia located on the Black Sea coast. Today Batumi is the most important cultural, economic and tourist center of Georgia. It is famous for the historical center of the city and the modern tourist area with skyscrapers. The city with the richest history, mention of which occurs in the IV century BC, the Greek philosopher Aristotle. Beside that most of the Georgian resorts attract tourists with their antiquity, Batumi is very modern and original, it attracts travelers with unusual buildings, original attractions and a mixture of all sorts of shapes, colors and sounds. It is very interesting that Batumi is not built up with shops and hotels, but is a large park, which is really nice to walk in the middle of summer heat and in the evening. Batumi – the personification of modern Georgia. Its clean beaches attract tourists from all over the world, history and culture are fascinating, the number of events taking place will not make you bored, and restaurants serve delicious national cuisine. 22 – 26 July 2019, Batumi, Georgia. There is no restriction on the participant’s status (for example: music school, music academy, music college, conservatory, amateurs or private tuition). Professionals and amateurs are measured in different categories. participants who received 100 points become winners of the grand prize of the contest “BlackSeaFest” (platinum diploma). – Arrival of the participants, meeting in the airport, transfer, accommodation in the hotel. 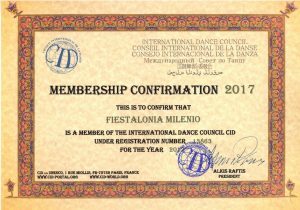 – presentation of international festivals committee Fiestalonia (Spain). * The tour of Batumi is included in the price. *Gala concert will be held with the participation of the winners selected by the organizing committee of the competition together with the jury. – check out from the hotel at 12:00. * The participants who are accommodated at the apartments of the Hotel Euphoria, can use the swimming pool and SPA of the hotel Euphoria 5 *****. Breakfasts and dinners will be served for them in the restaurant of the hotel Euphoria 5 *****. The Sky Tower Hotel 5 **** has excellent hotel’s facilities. * This price includes: everything according to the program, except for hotel accommodation, meals and transfers.